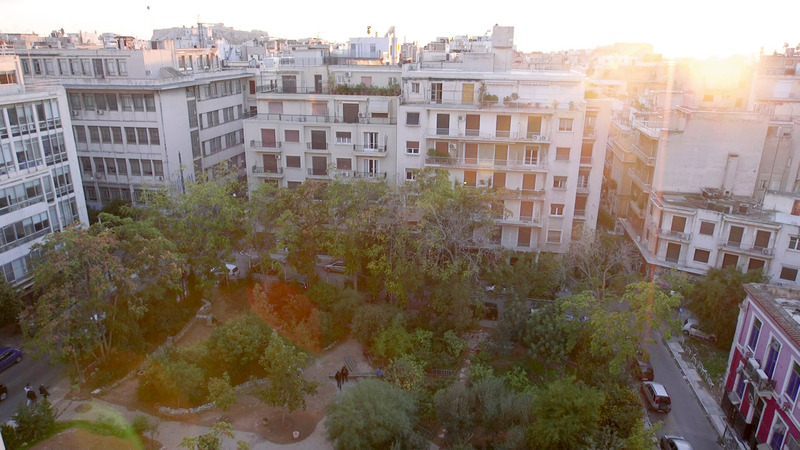 „Parko“ deals with an occupied space which used to be a commercial parkin spot and got transformed into a lively green park during the uprising of 2008 in Athens. It delivers an intense view on life during the crisis and we see the collective in a dialog about self-organisation and a city from below. We accompany their assamblies and see how they are organized, how the place got squated and why they believe in a collective space. The film highlights one microcosm fighting against capitalism with an open space for everyone.